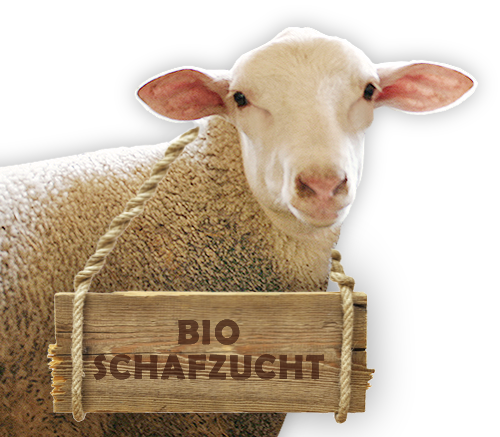 Bio-Schafzucht Hautzinger in Tadten in the Seewinkel region! 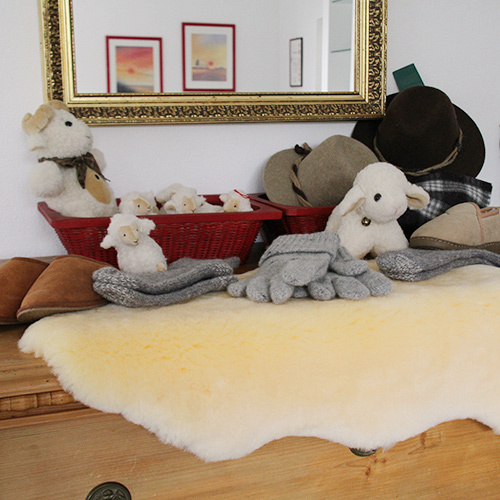 We are delighted about your visit on our website! 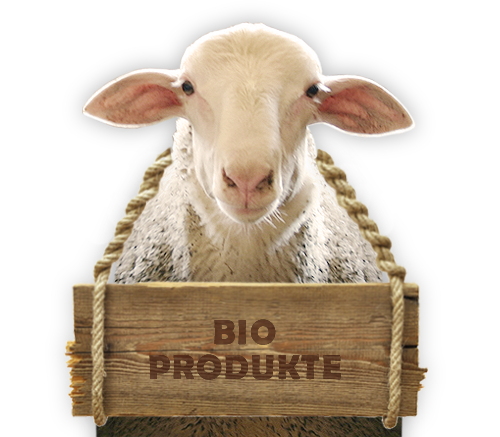 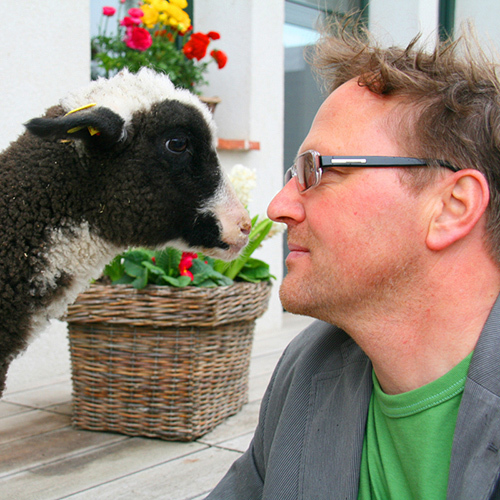 On the following pages we will provide an insight into our work at the sheep farm and our product assortment. 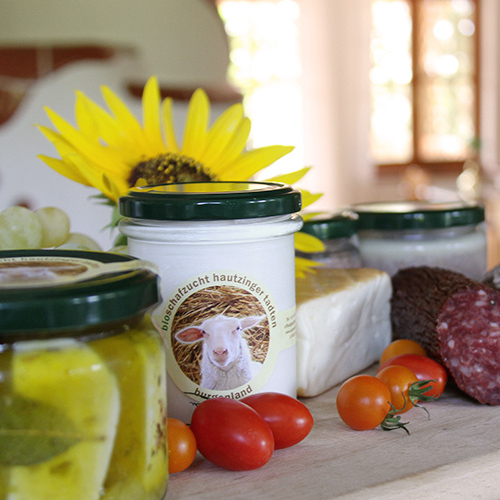 Our products are available in our farm shop as well as at our numerous carriers . 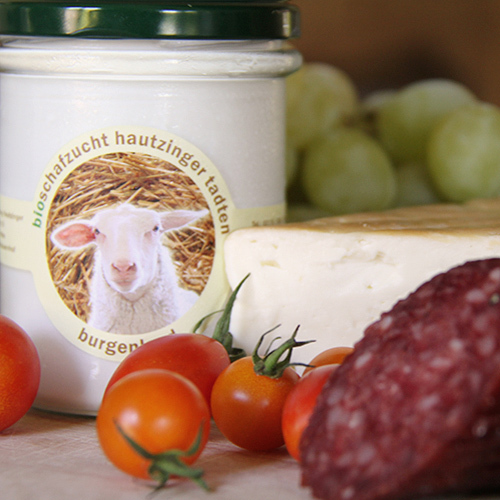 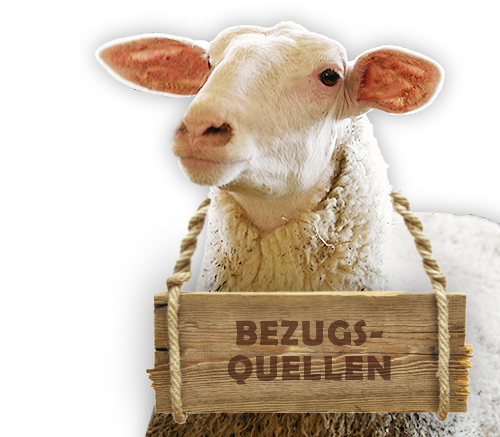 From November until the end of February we will open the farm shop by arrangement under +43 2176 26 93 or +43 699 10 86 26 47!